What most tourists don’t realize, and what seems to be a well-kept secret, is that an area in the Bronx is fondly referred to as the “real Little Italy” of New York. This is not the same as the one in Manhattan, far from it. I’m sure you have seen the few blocks in Manhattan with red, green and white garlands overhead, and the streets lined with Italian restaurants with barkers on the sidewalk encouraging you to try the food. It has long been and still is a crowded and commercialized yet favorite place for many tourists who visit New York City. 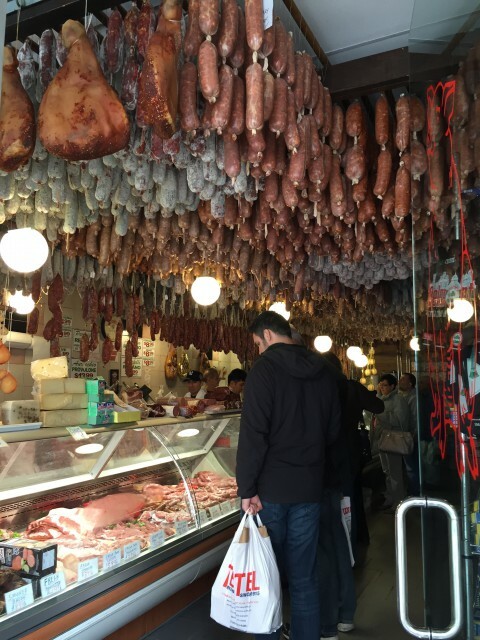 Many New Yorkers have never even been here, but Arthur Avenue in the Bronx is the area that is an authentic Italian-American neighborhood with less crowds and real people who have been living and working here for generations. 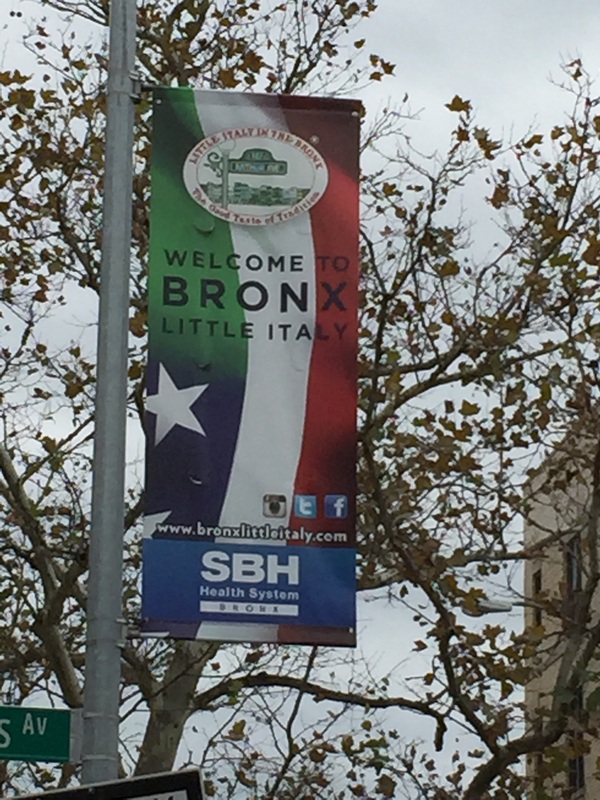 Bronx Little Italy consists of Arthur Avenue, East 187th and Hughes, and is home to authentic Italian-American restaurants, bakeries, pastry shops, delis and other retail establishments, some of which have been operating for over a hundred years. 2011 marked the 100th anniversary Of Arthur Avenue’s Little Italy. On weekends this area is packed with foodies, locals and tourists making this experience part of their New York city agenda. It is amazing to find so many authentic Italian-American restaurants concentrated in one spot. 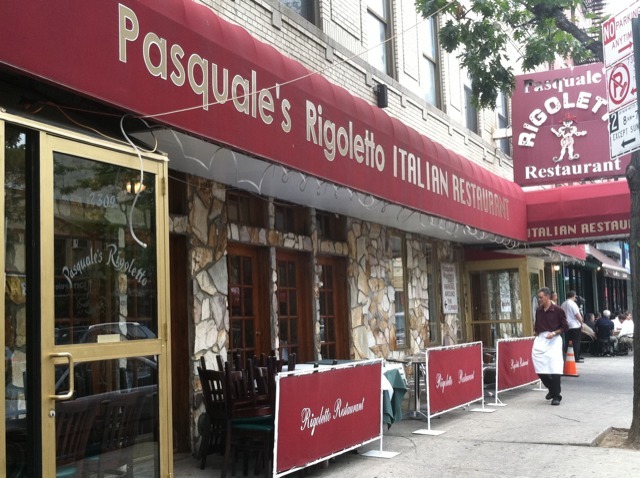 When I had lunch at Pasquale’s Rigoletto Restaurant, the unmistakable aroma of garlic simmering hit me before I even sat down. Although five variations of veal dishes were on the menu, Veal Milanese was not one of them, but they gladly made it for me. Of course it was nothing less than delicious. Mario’s and Dominick’s are two of the landmark restaurants in the area, and Ann and Tony’s has been serving food since 1927 with four generations of their family. Groups of men play Italian card games on a table in a park, and locals speak Italian to each other at restaurants, cafés, and in the street. The shop owners speak English as well as Italian and smile as soon as they meet you, very much like it is in Italy today. 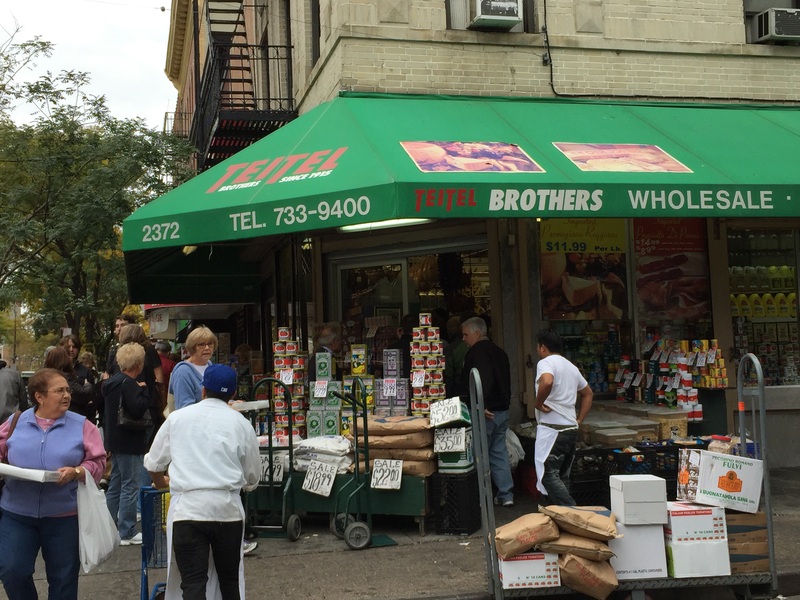 Teitel Brothers established in 1915 sells all types of fine imported specialty Italian food products. 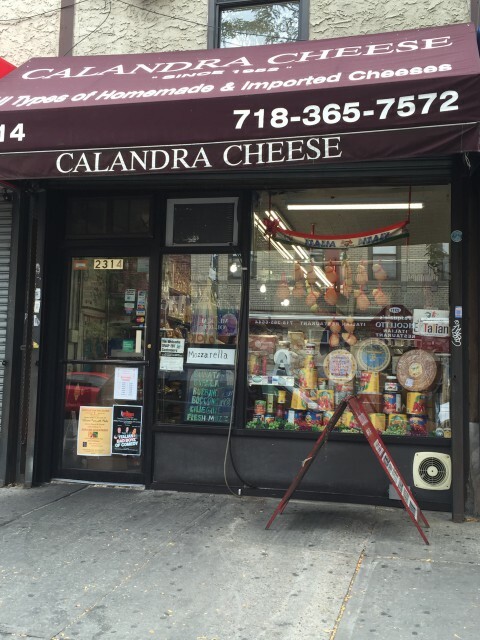 This is where I bought some fresh pecorino cheese with truffles from Sardinia…delizioso! Their prices are wonderful. 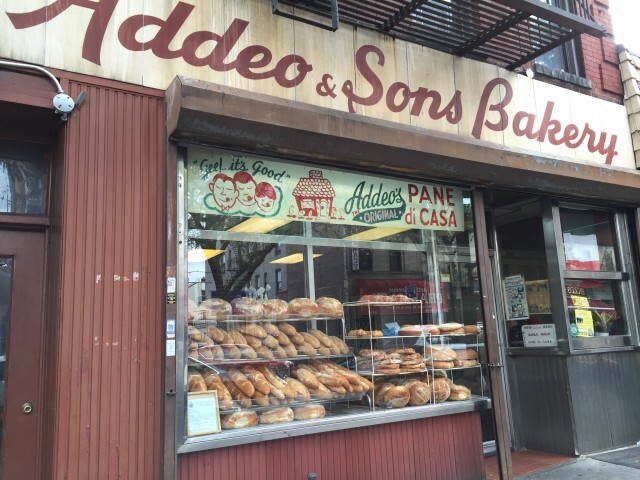 For the freshest bread head over to Addeo and Sons Bakery or Terranova Bakery. 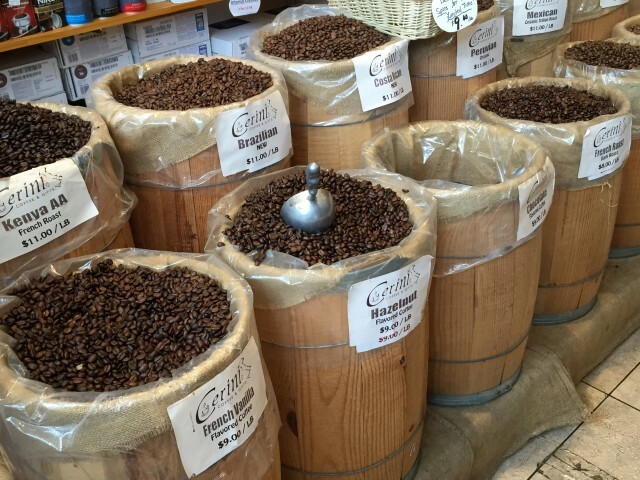 Cerini Coffee and Gifts has one of the biggest selections of Italian coffees and kitchen items anyone could want. This is where I bought my Cucina Pro pizzelle maker several years ago. This time I couldn’t leave there this time without a pound of their own coffee, which they freshly ground for me. 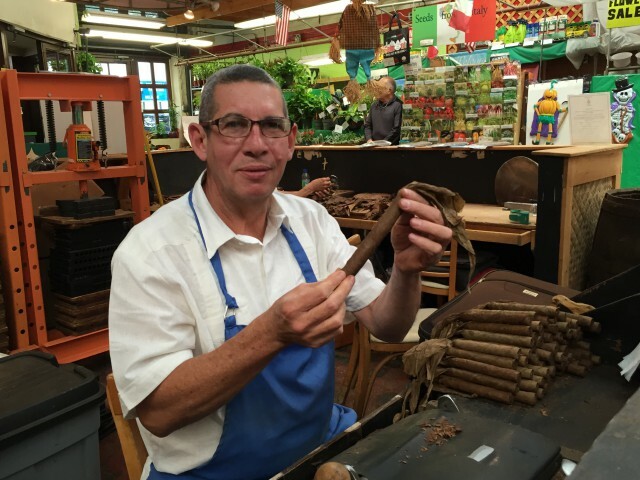 Fine cigars are made by hand inside the Arthur Avenue Retail market where everyone is friendly and takes time to talk with you. The atmosphere made me want to spend even more time with the people there. 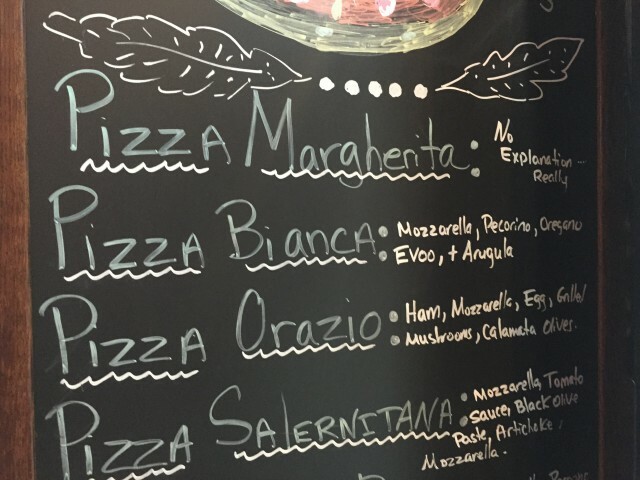 The Original Arthur Avenue Italian Deli was the perfect spot for lunch this visit, and the menu seems endless. 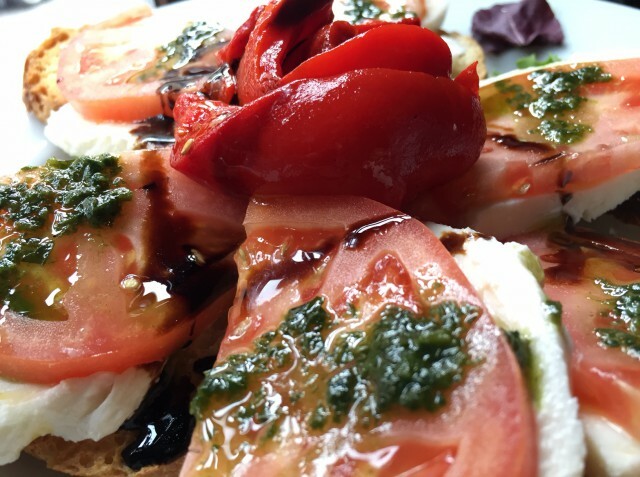 I could not have been more pleased with my choice of a caprese salad. 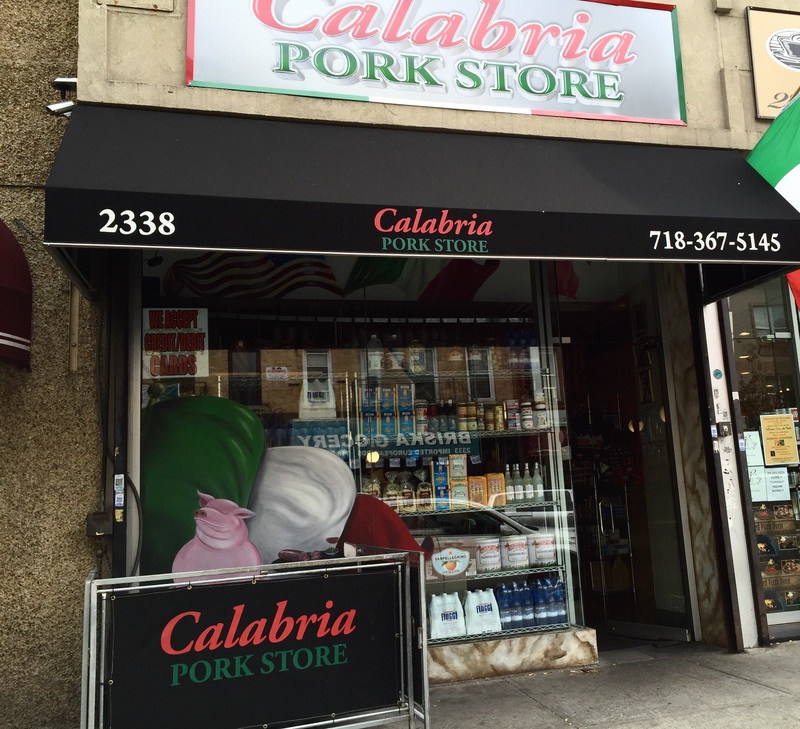 Calabria Pork Store was packed as usual on a Saturday. I bought some fresh hot Italian sausage, and cooked it the next day. I wish I had bought more it was so good. 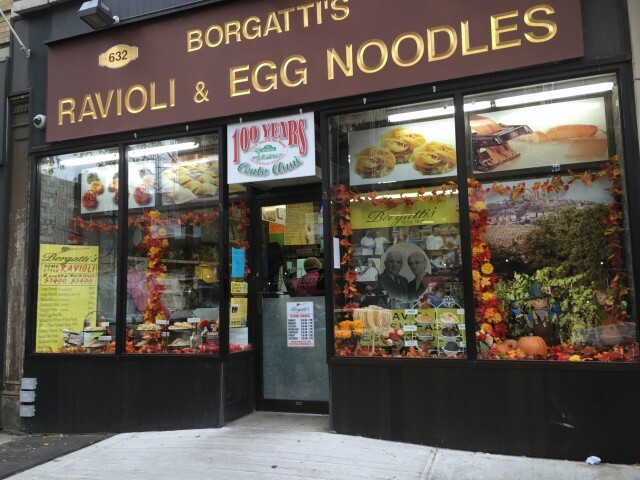 If you are there at the right time you can watch fresh pasta being made in Borgatti Ravioli and Egg Noodles, where they have perfected the process with 80 years of experience. 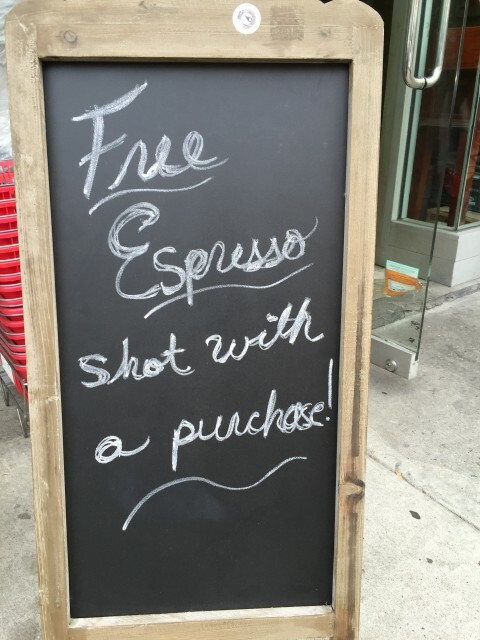 And don’t miss the family-owned Zagat-rated Enzo’s, or Palombo’s Bakery for a cannoli and cappuccino! Just wandering around these streets of Arthur Avenue, east 187th and Hughes gave me the same feeling as though I were back in Italy. Don’t miss the opportunity to spend a day on Arthur Avenue in the Bronx on your next visit to New York City. It’s definitely worth the ride. Have you been here? I’m eager for your feedback so please leave a message. Have you visited my Instagram page? 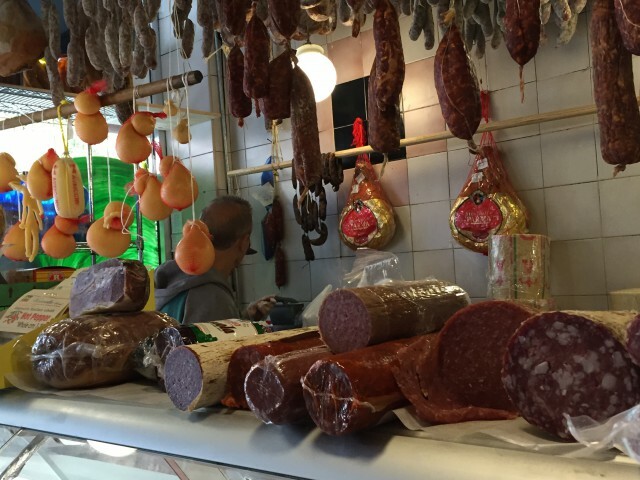 Check it our for photos of Italy and all things Italian. I’ve yet to experience New York. Lovely post, Margie. A stop I will make for sure when I am able to be there someday! I’m Italian and this street is the only real Italian place in NYC. 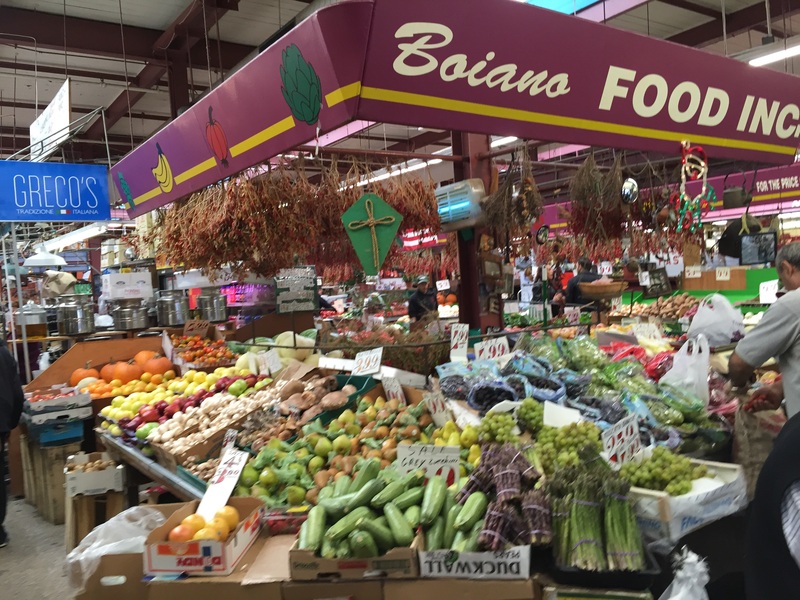 A lot of beautiful Italian products and generations of Italian Americans who always do their shopping there. It is really very interesting! That place looks fabulous,I hope to visit it next time I’m in New York. 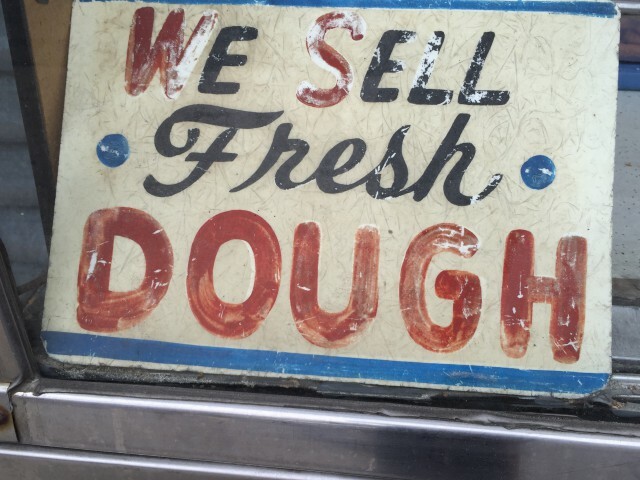 It has stayed true to its roots, unlike the Little Italy in Manhattan. Plus you can find parking here. Beats Rome on that. Many, many choices. It is a safe and wonderful place to stroll. Definitely a place for you, Cara! I’m definitely bookmarking this for my next visit to NY. In fact, this alone makes me want to go. Great tips Margie. Had to share on Facebook so my NYC friends don’t miss out on thise wonderful sector. Would I ever love some of their coffee. I am pretty sure that Italians invented cooking and of course, coffee is the perfect ending to ever meal. Thanks so much Bonnie for sharing..yes I know you’d love their coffee!